Case Logic - Attache Laptop bag 15.6"
The Case Logic LoDo Laptop Shoulder Bag is suitable for laptops up to 15.6 inch. 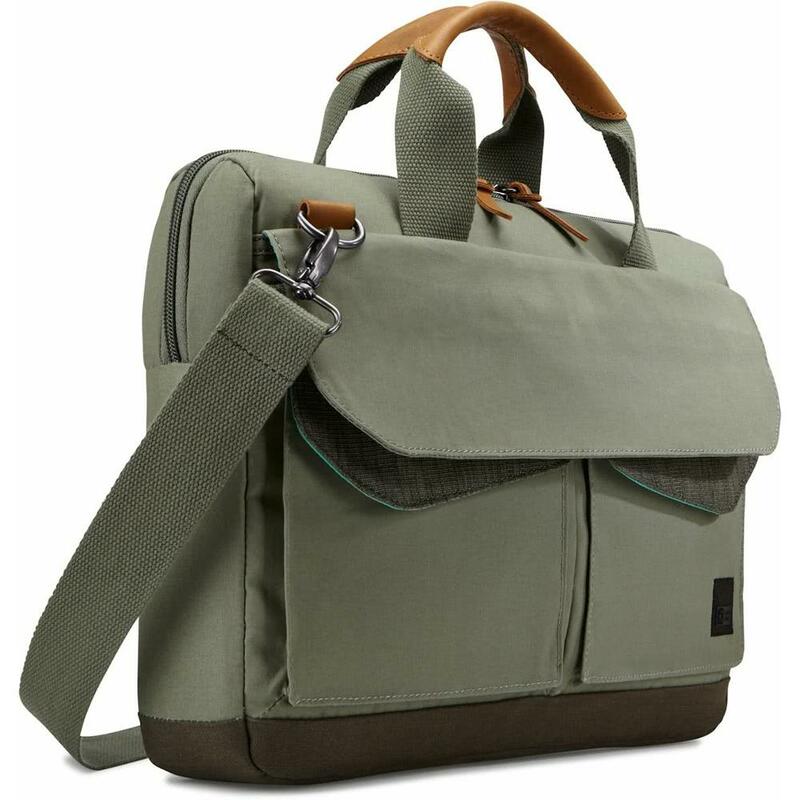 Looking for a laptop shoulder bag with style? This Case Logic shoulder bag has leather handles and zipper pullers. In addition, the LODA115 has a thick, padded laptop compartment. The outside pockets with magnetic closure are handy for your card holder, power bank and other small accessories. The shoulder strap is adjustable and can also be detached.